She was once the most revered witch of her people. Her power was unmatched. Now beaten, broken and bound to the one who took everything from her. Will she ever be able to escape her mistress? 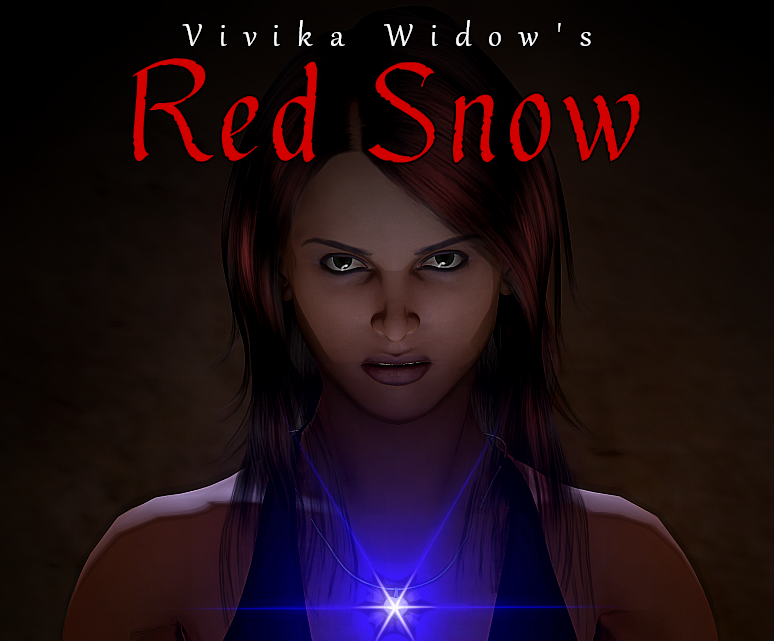 Click HERE to read Vivik Widow’s explosive introduction to the fairy tale world of Red Snow.